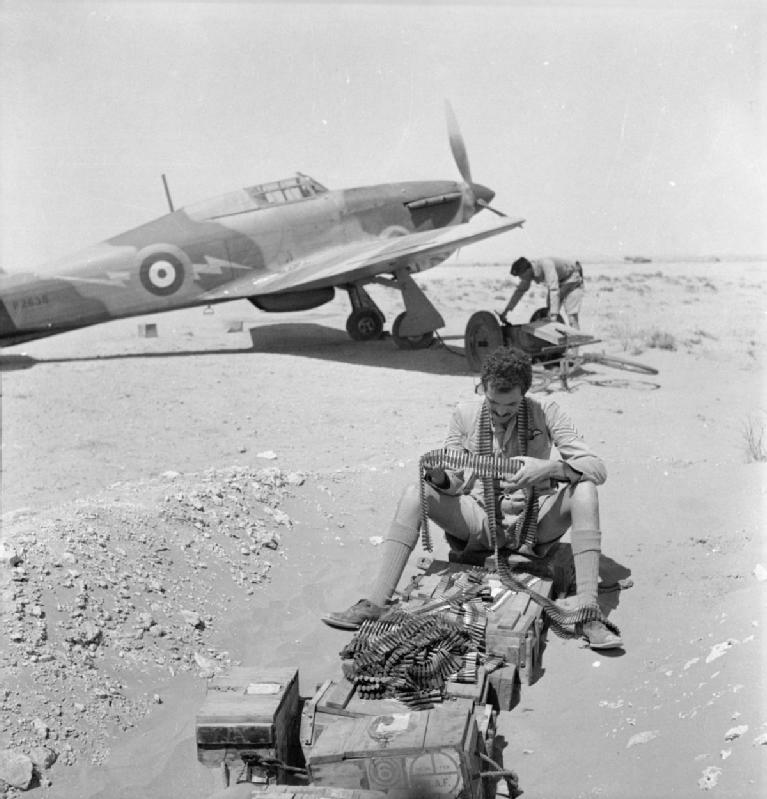 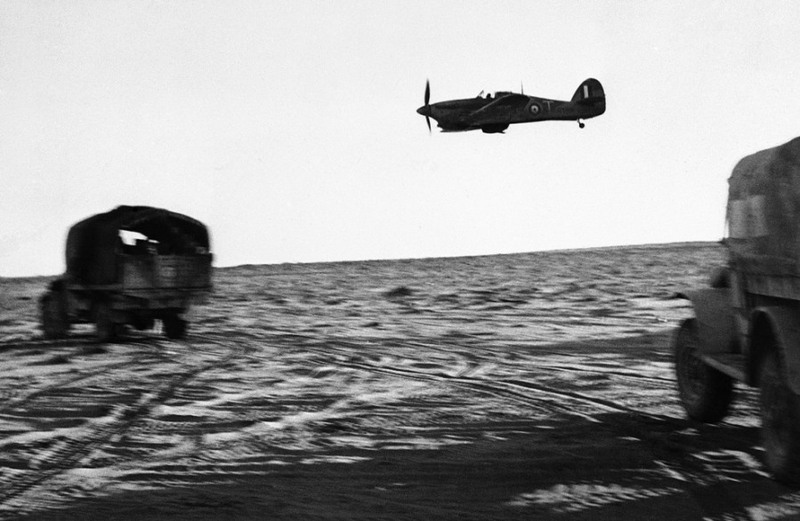 On the night of 23-24 October 1942, Lieutenant General Sir Bernard Montgomery launched his famous attack, in what became known as the Battle of El-Alamein. 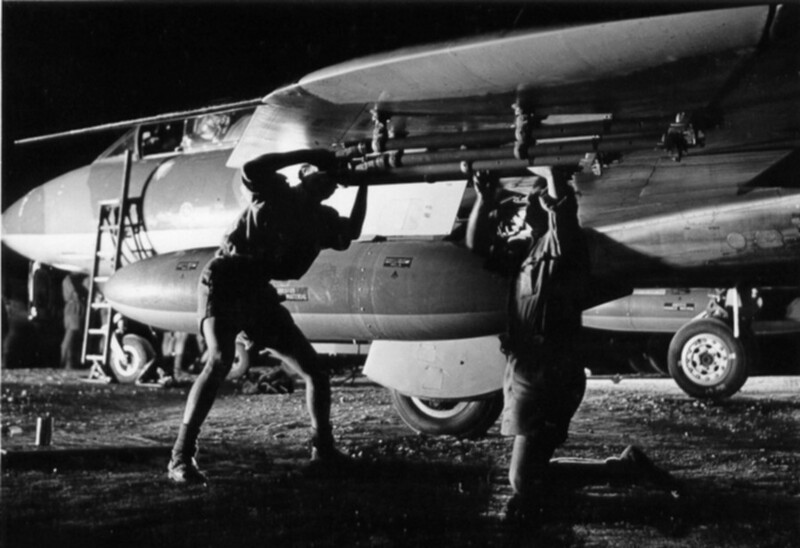 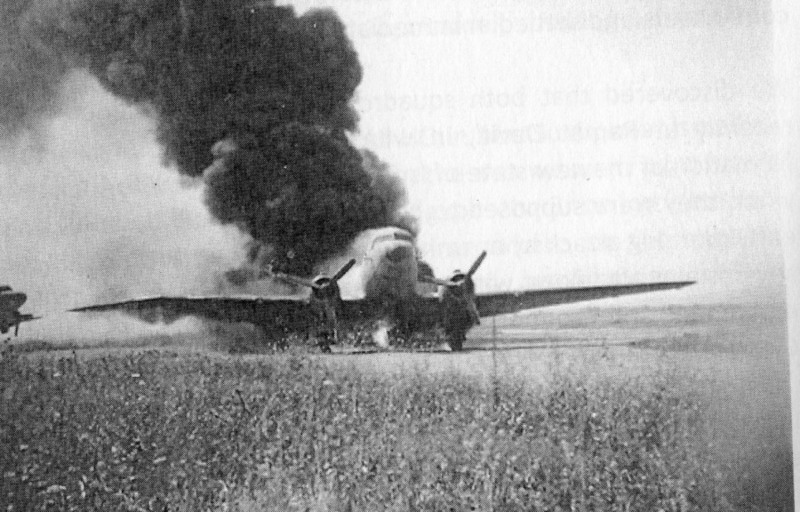 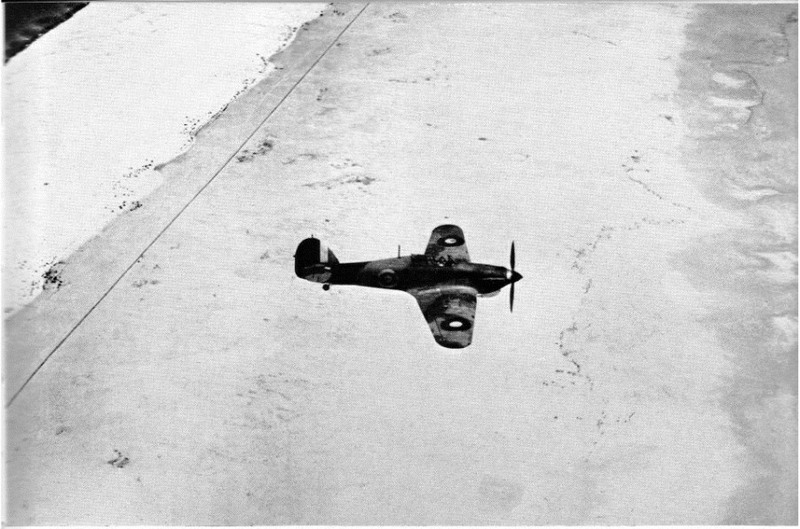 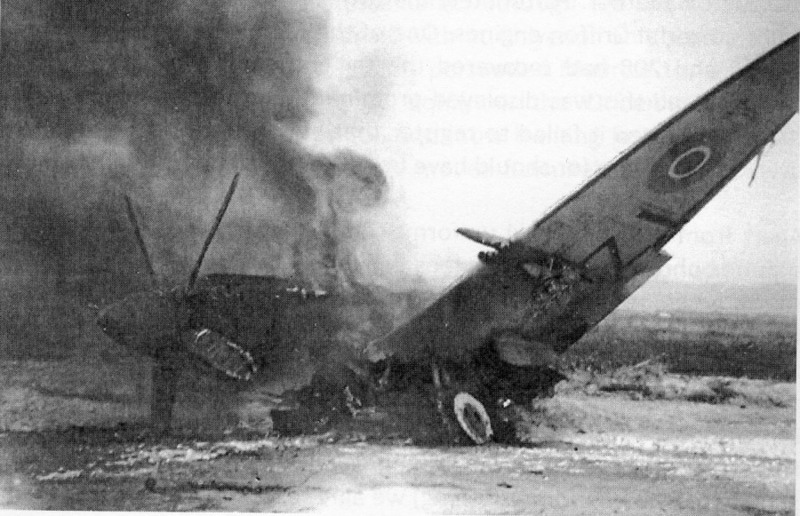 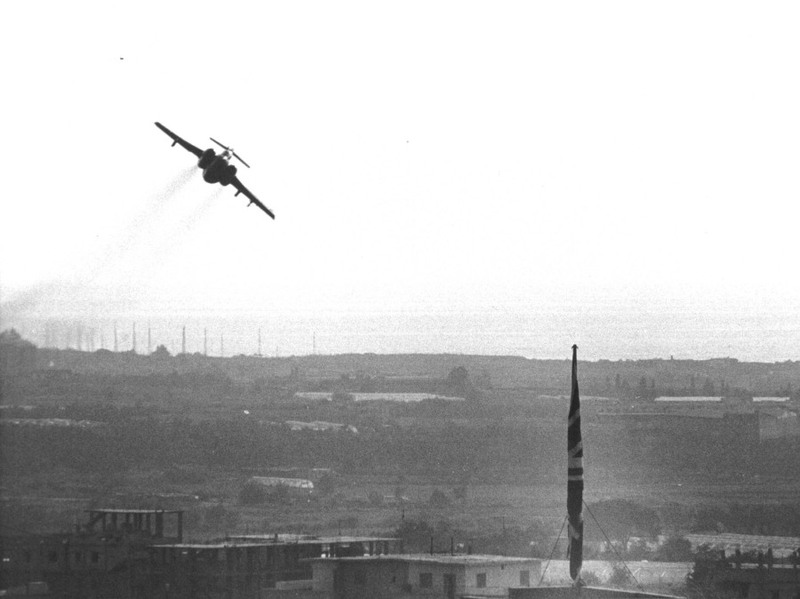 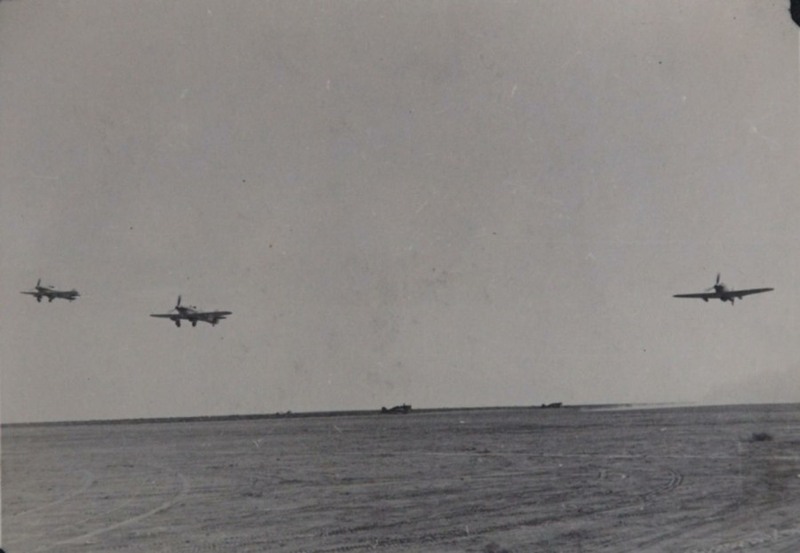 Click here to read Graham Pitchfork’s account of one of 208 Squadron’s finest actions, plus Sid Jefford’s first-hand recollections of the period. 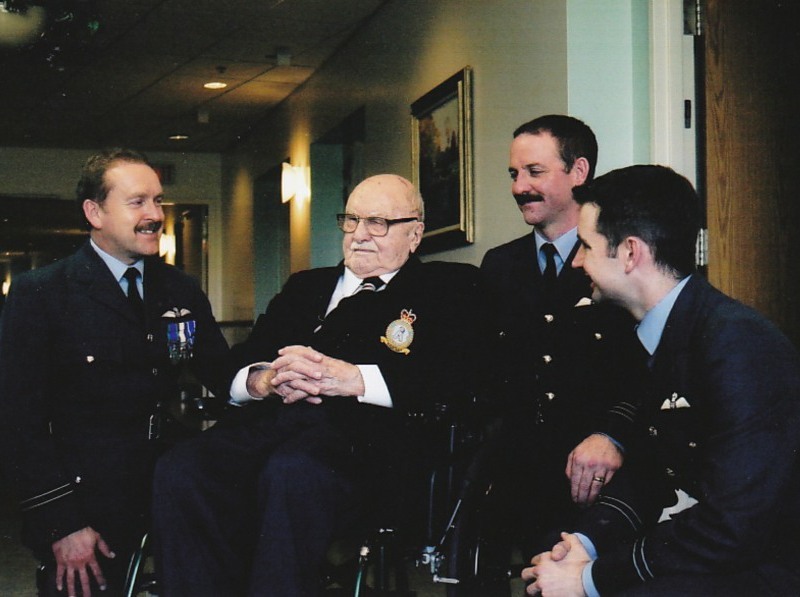 Association Members and their guests met in the Victoria Bar and the President’s Room at the RAF Club for a new-format Annual Reunion on Saturday 21 October 2017. 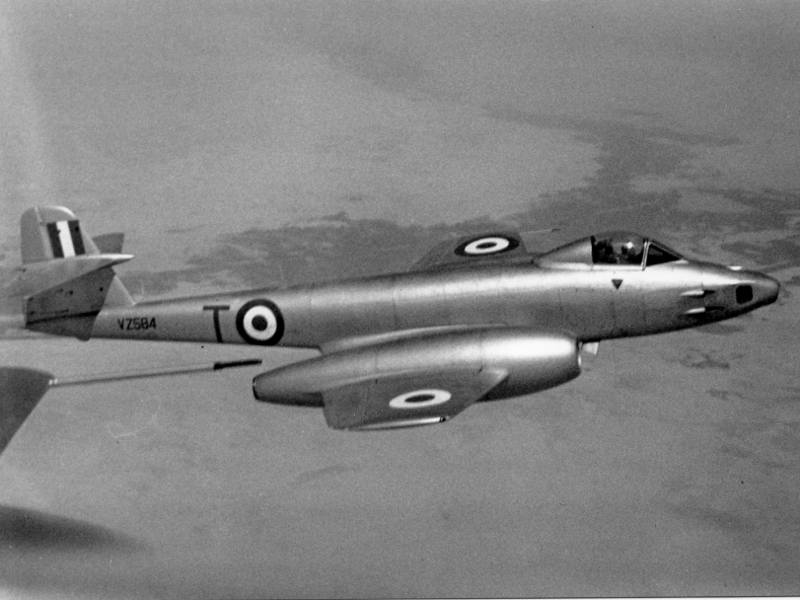 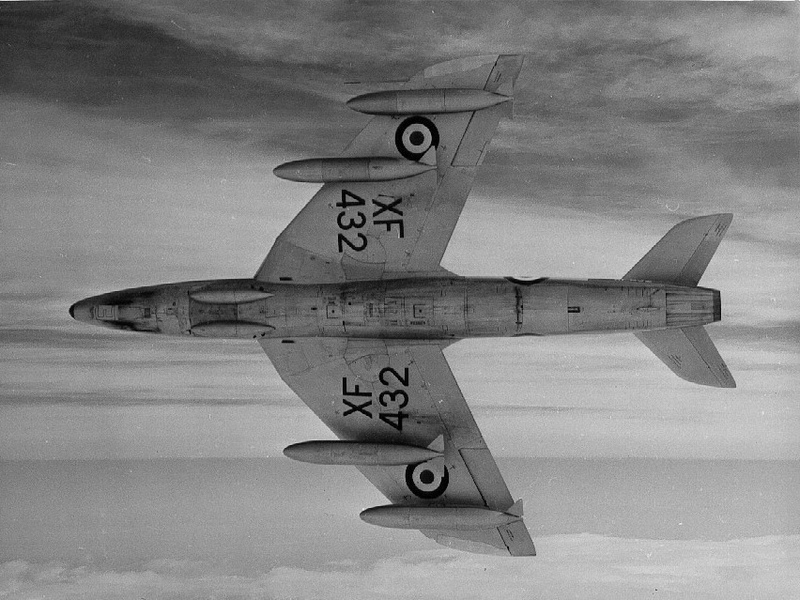 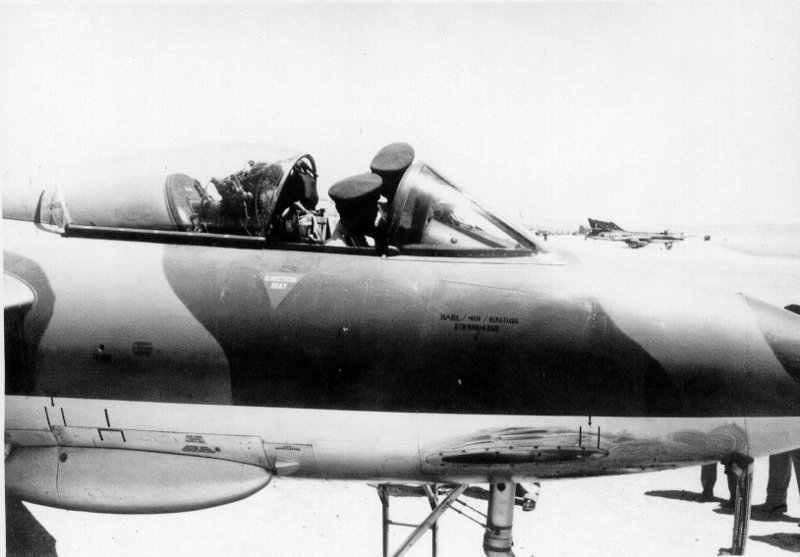 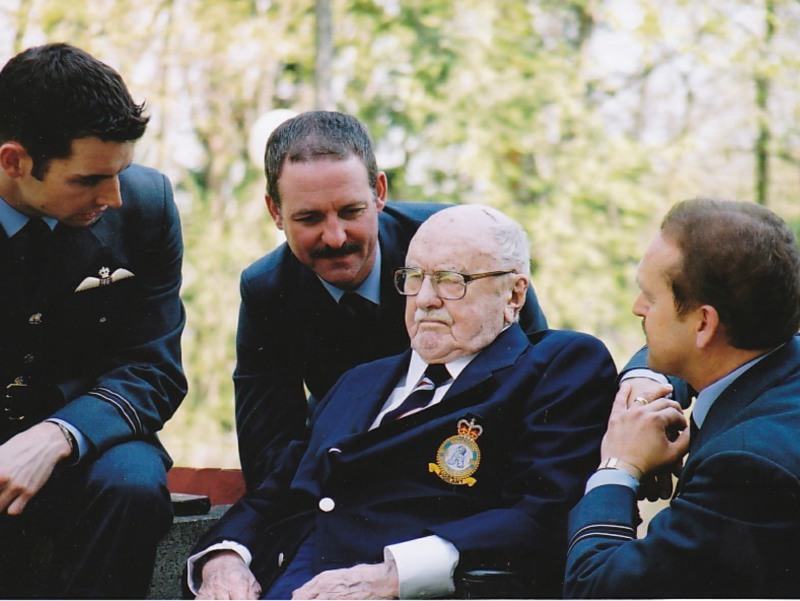 Several members recounted anecdotes of their time on 208 Squadron. 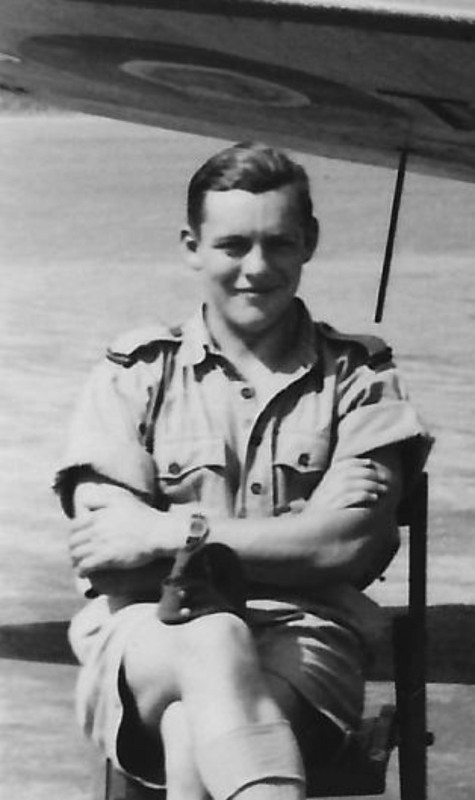 Click here to read an account of their entertaining stories. 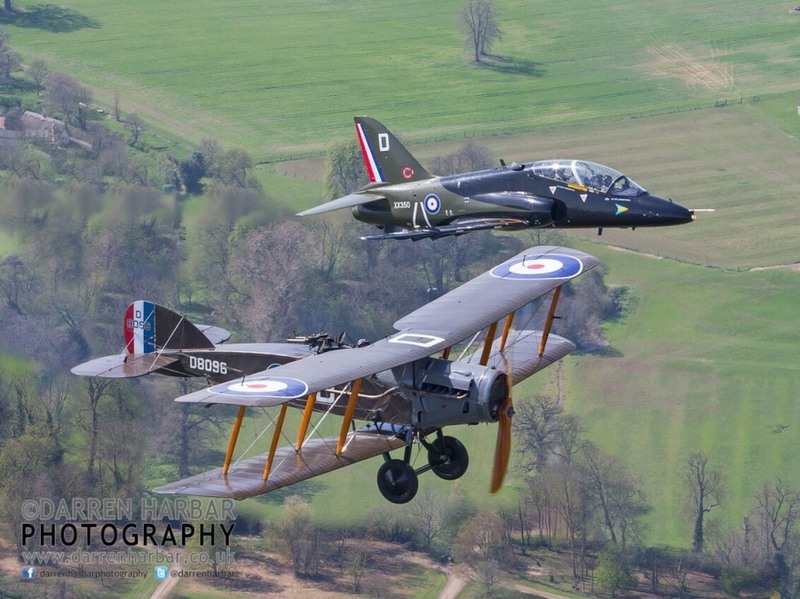 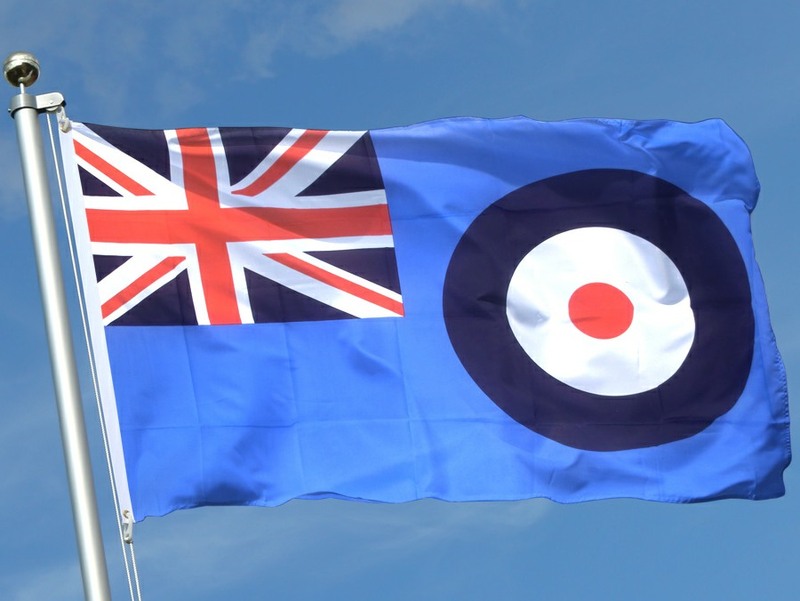 The Association is proud to join the National celebrations of the 100th Anniversary of the RAF and, with it, the 100th Anniversary of 208 Sqn, formed from Naval Eight Sqn at Teteghem, near Dunkirk on the Western Front on 1st April 2018. 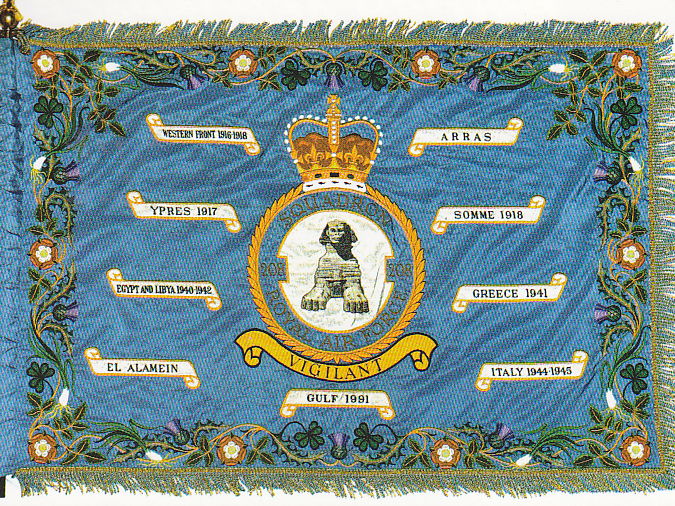 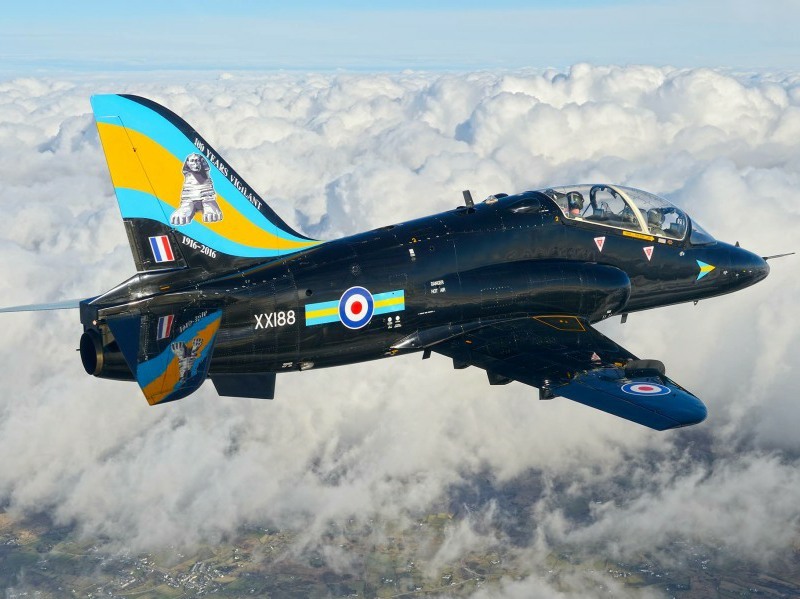 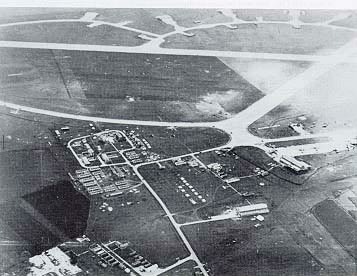 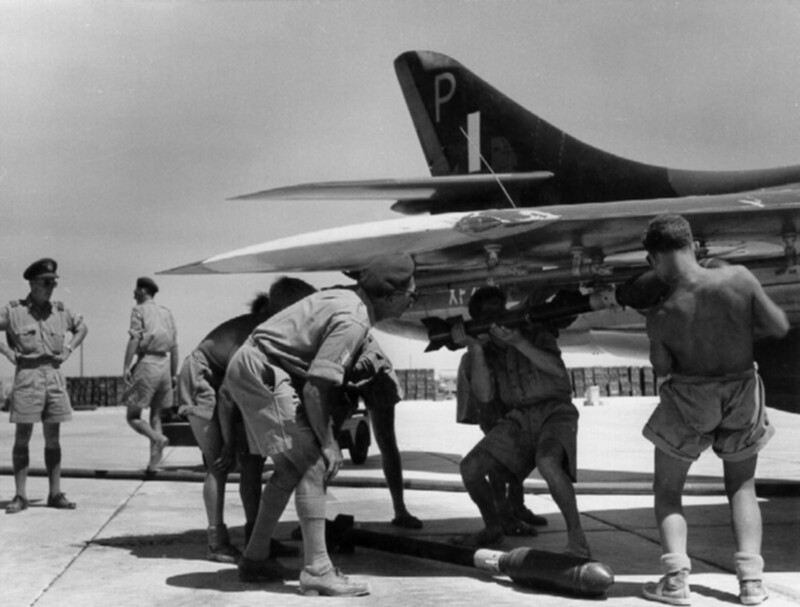 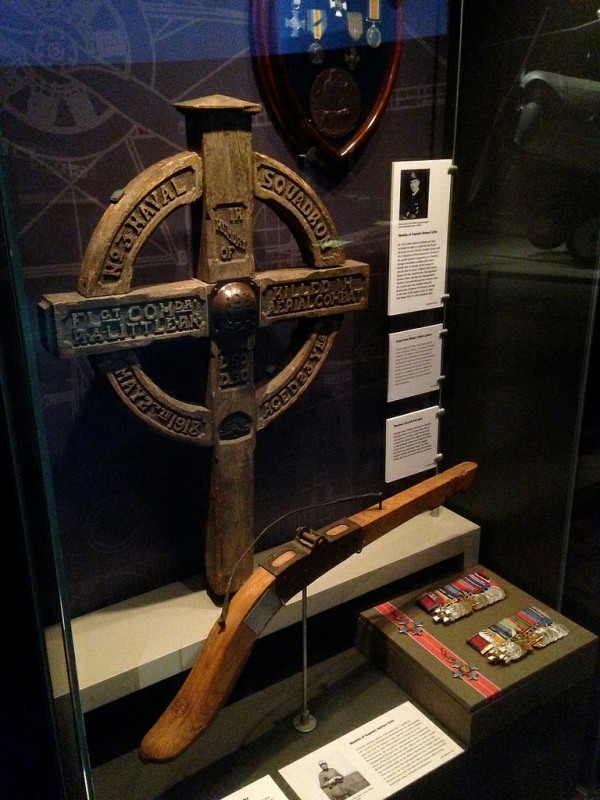 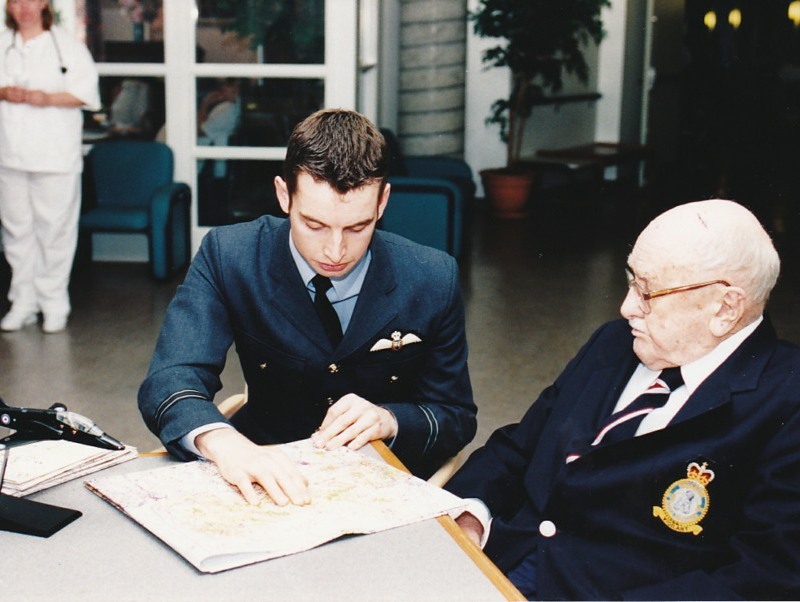 Click here to read a short history of 208 Squadron. 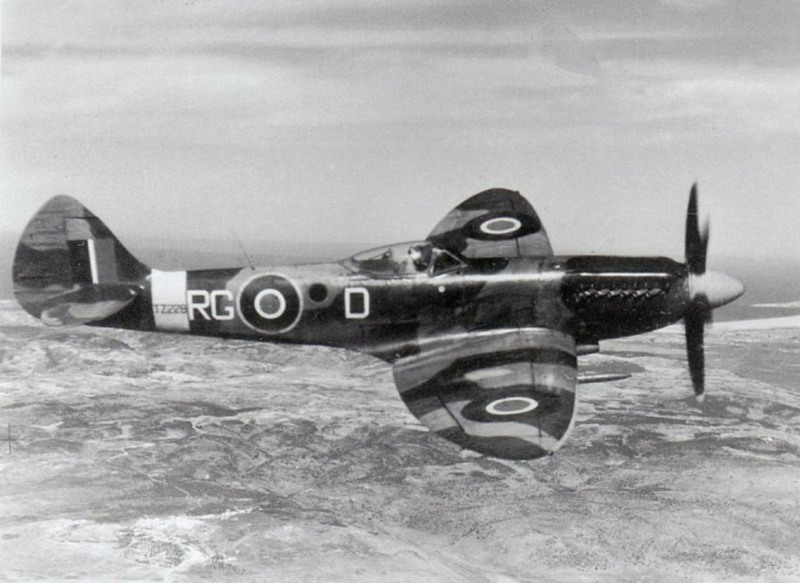 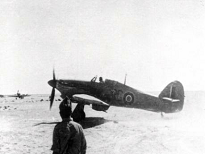 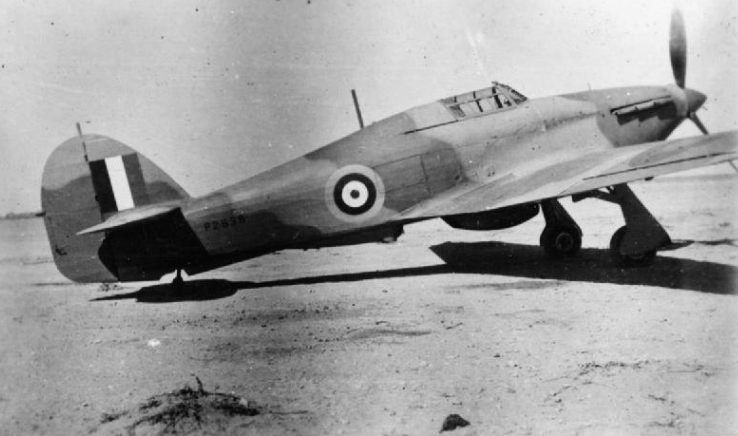 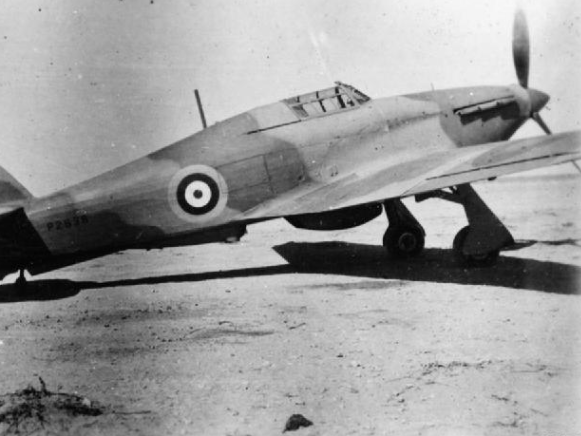 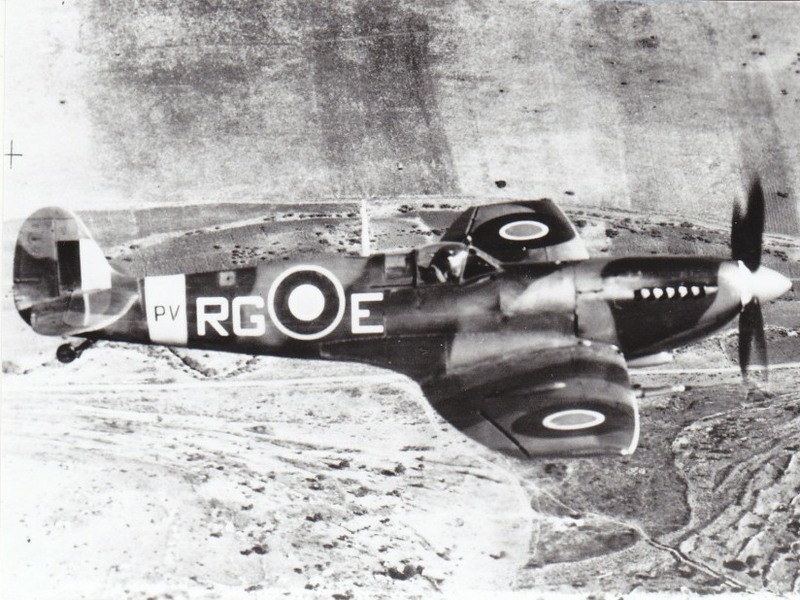 22 May 2018 marks the 70th anniversary of the world’s last piston-engined air combat, in which Spitfires of 208 Squadron shot down 4 Egyptian Spitfires. 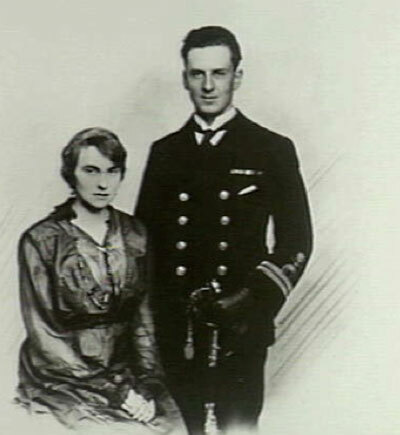 Click here to read Graham Pitchfork’s historical account of the engagement. 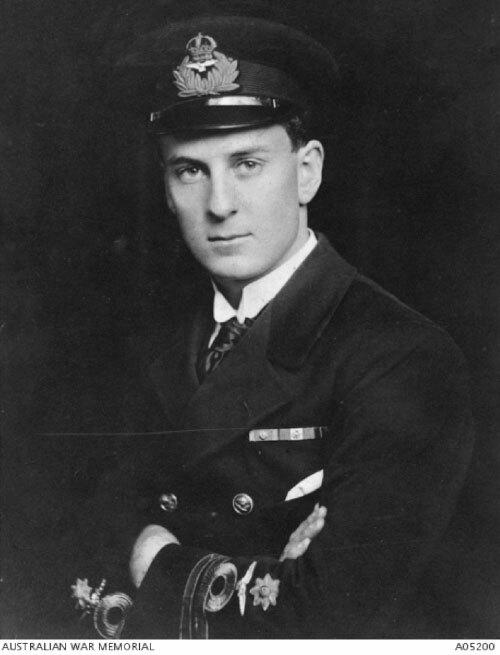 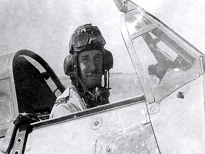 Amongst the first pilots posted to Naval 8 Sqn on its formation, Robert Little is generally regarded as the most successful Australian flying ace, with an official tally of 47 victories. 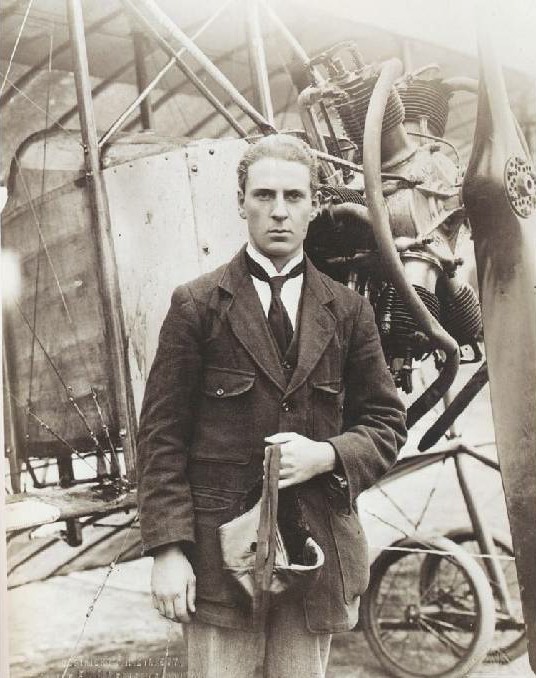 27 May 2018 marks the 100th Anniversary of his death. 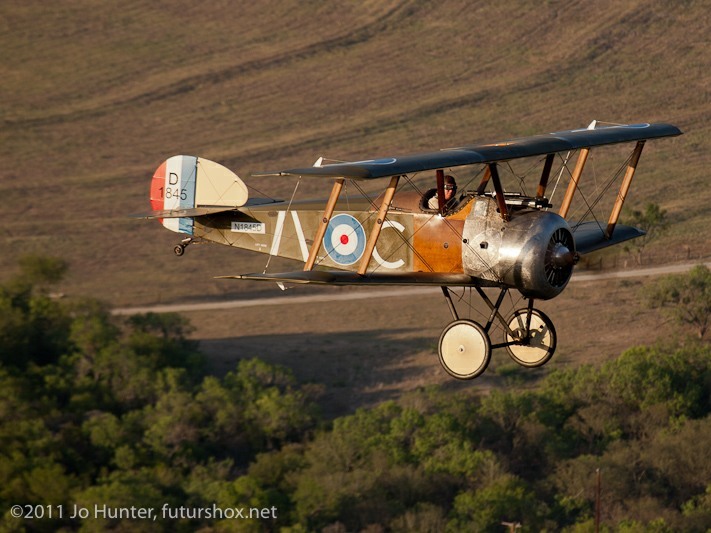 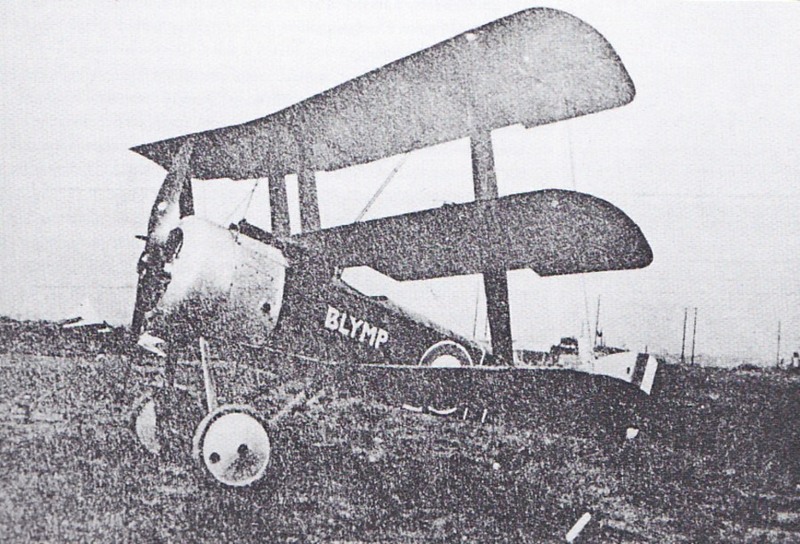 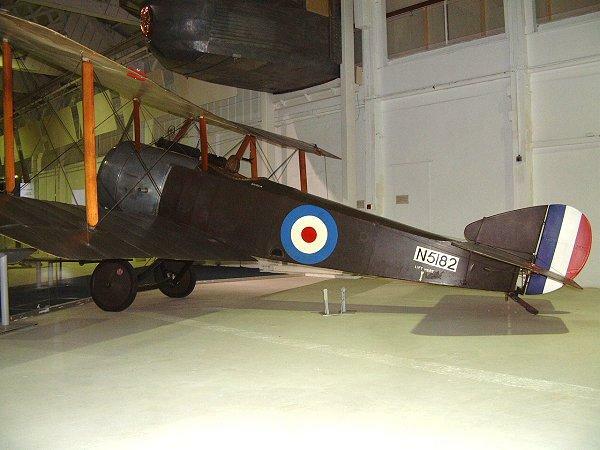 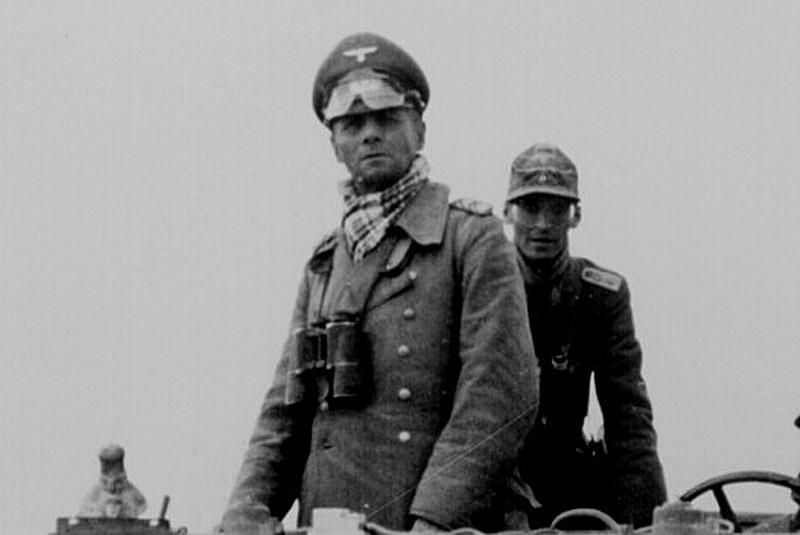 Click here to read a history of one of WWI’s greatest pilots. 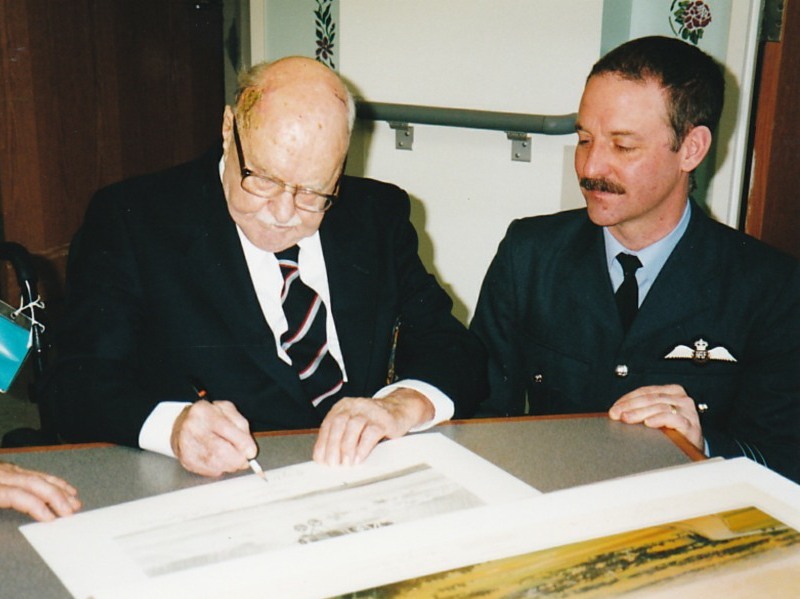 Wing Commander Tom Neil, former Battle of Britain fighter ‘ace’ and CO of 208 Sqn between May 1953 and November 1955, passed away on 11 July 2018, at the age of 97. 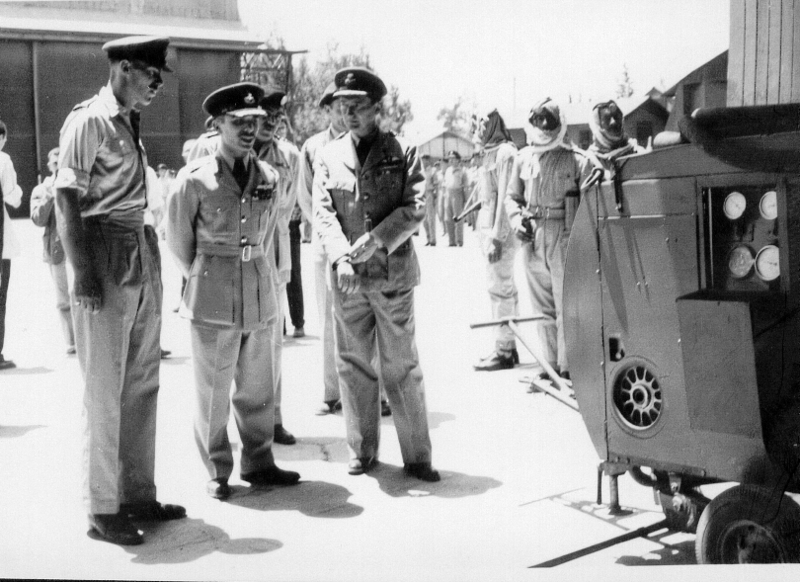 17 Jul 18 marks the 60th anniversary of the deployment of British forces to Jordan to protect King Hussein. 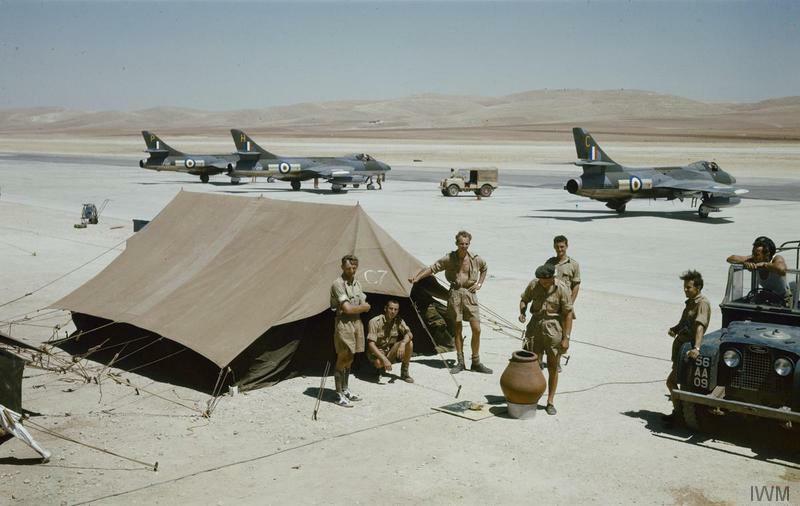 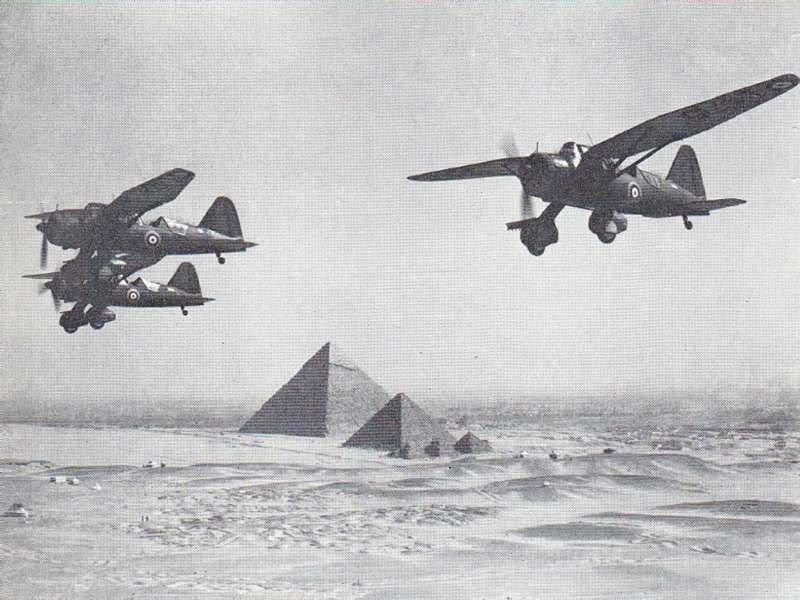 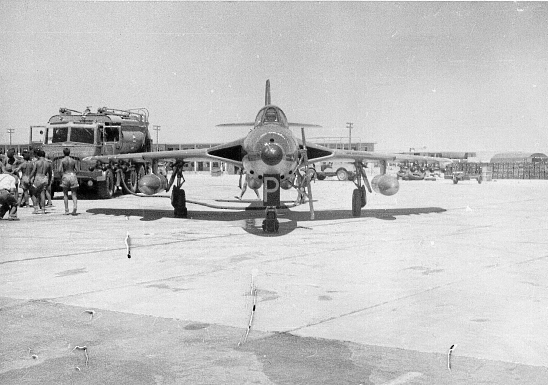 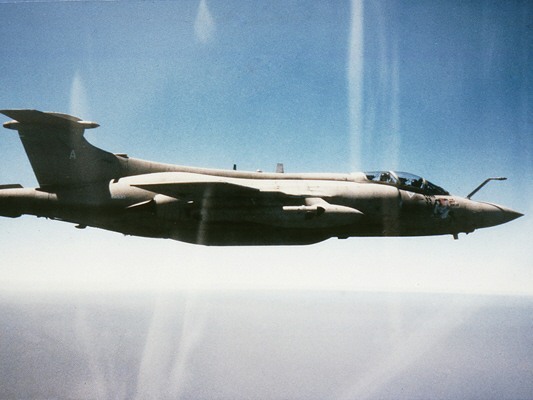 Hunters of 208 Squadron deployed to Amman to provide air support. 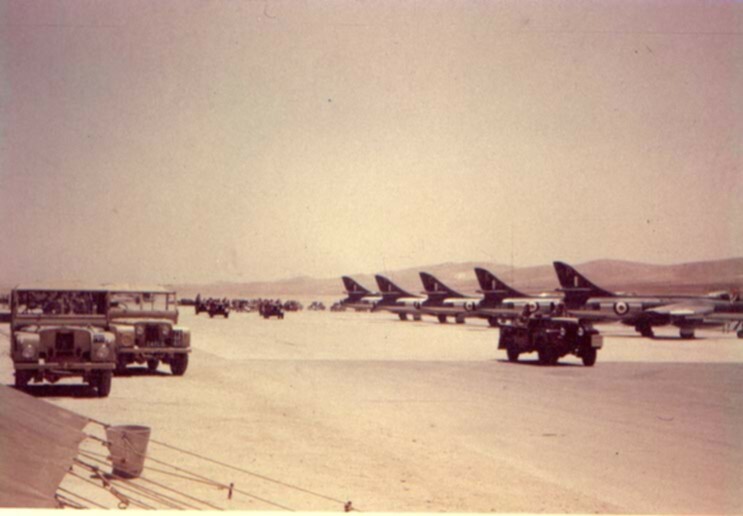 Click here to read a brief synopsis of the deployment, with galleries of photos from the Jordan det. 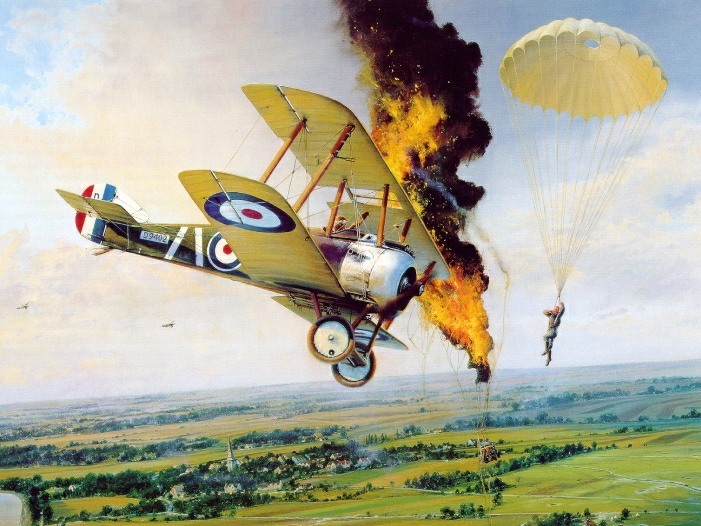 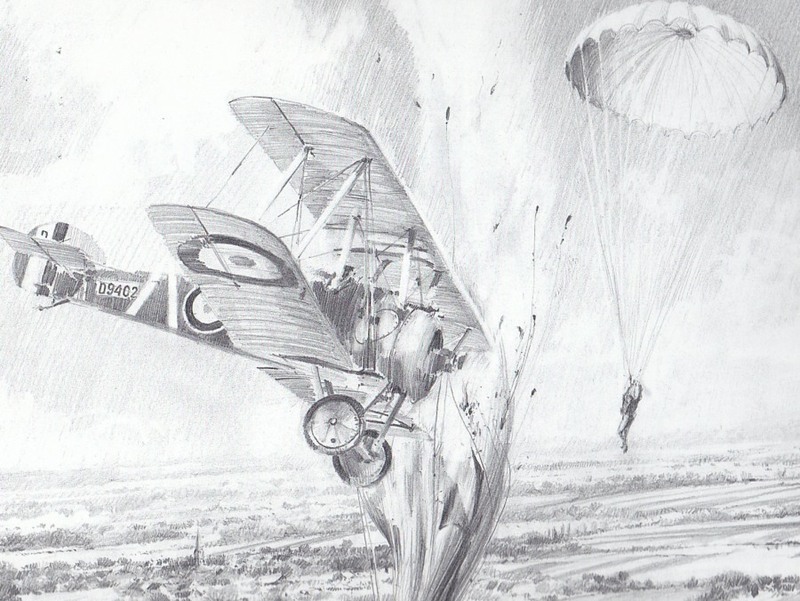 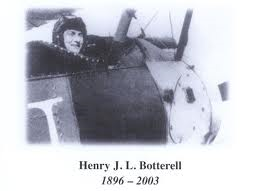 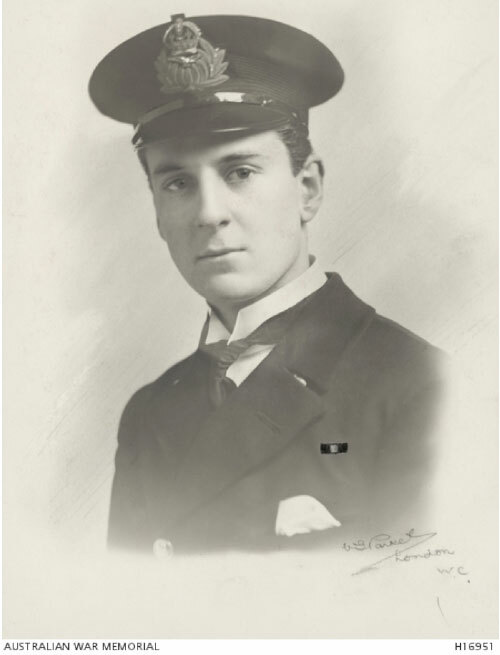 29 August 2018 was the 100th Anniversary of Flt Lt Henry Botterell’s famous engagement with a German observation balloon, which was painted by international aviation artist Robert Taylor. 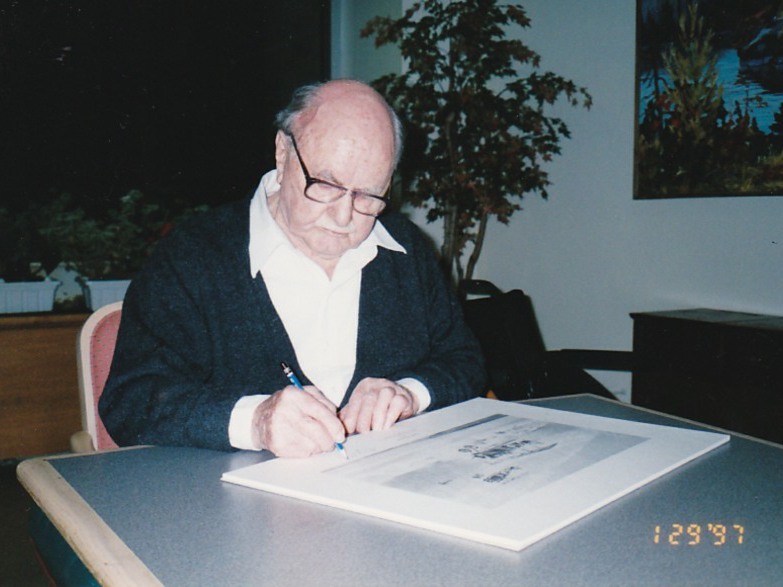 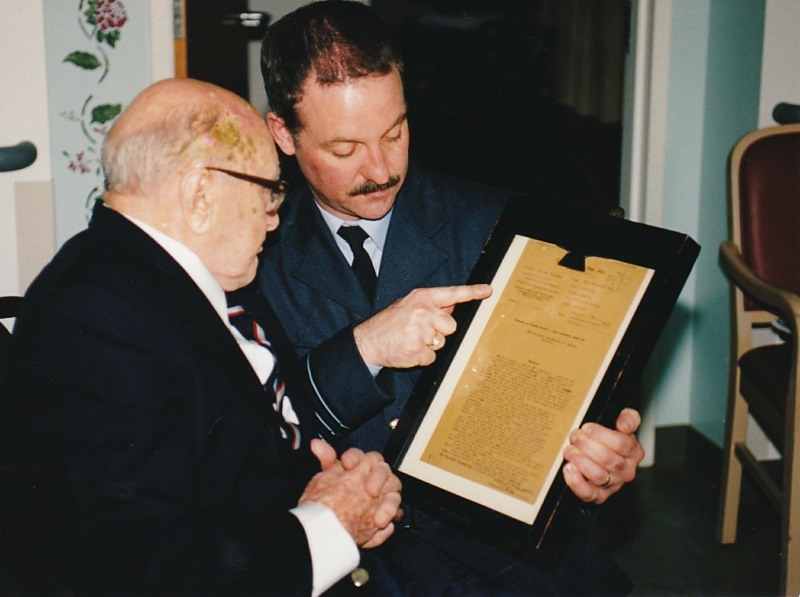 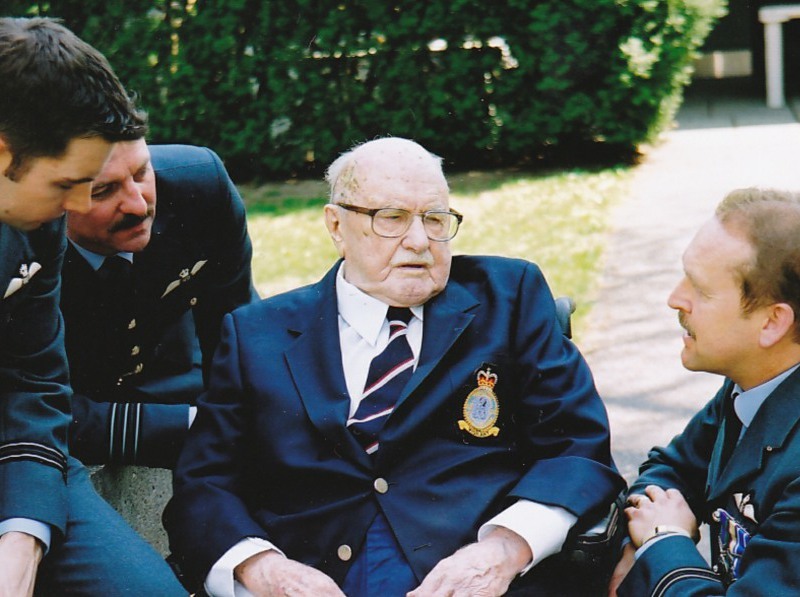 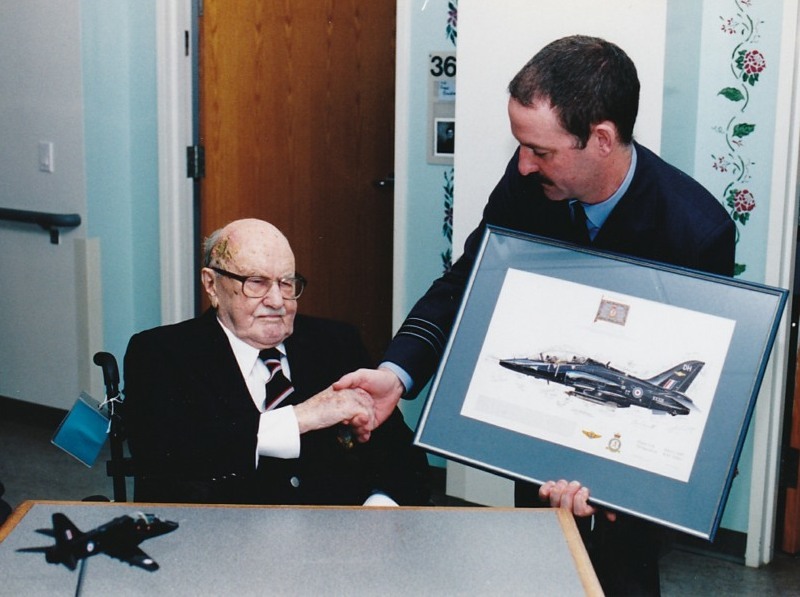 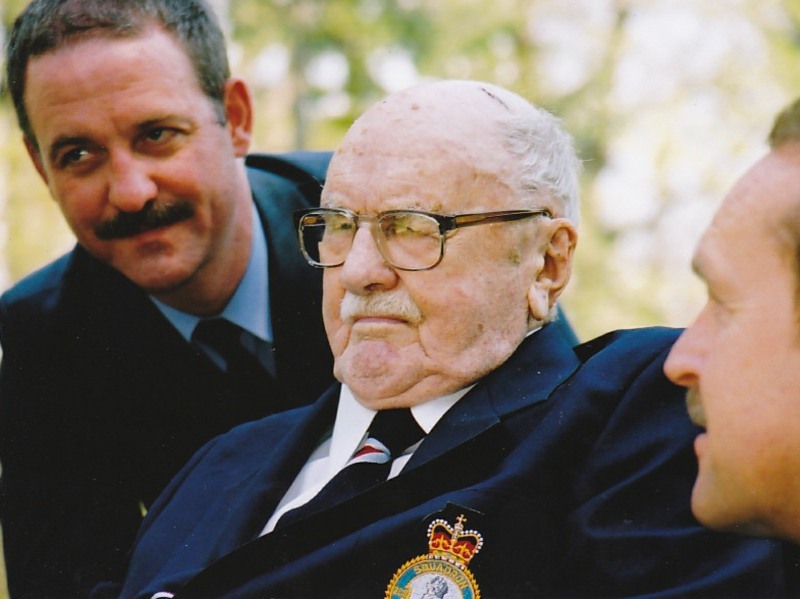 Click here to read about 208 Sqn’s visit to meet Henry at the age of 104 in Toronto in 2001.